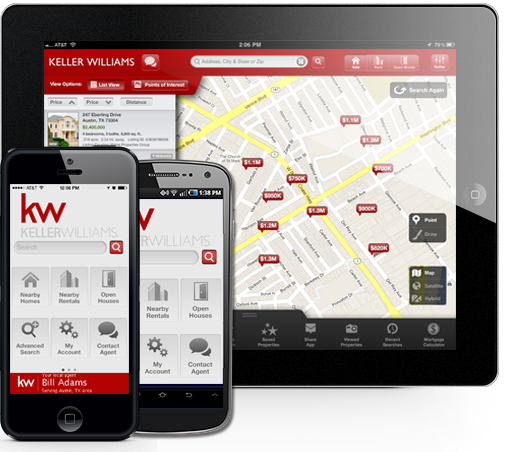 The new FREE KW home search APP is a must-have tool while searching for your dream home in your favorite neighborhoods. This location based APP will show every home listed for sale around you! 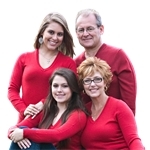 See full MLS info and what the home looks like inside without making a call, appointment, or even leaving your car! Available on Android, iPhone, or iPad.